Given that we live in a TLDR world, I thought it’d be nice to write an easy to skim list of how-to’s. These are tips that can make the Quick Base experience a bit more manageable, either as a user or a developer. We see users getting lost in the litany of tables in applications all of the time. A well-designed application will likely have many tables, which can make for a cluttered experience. 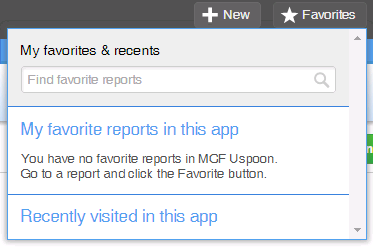 Here’s a rule of thumb; if a given role isn’t going to need to run reports from a specific table, then go ahead and remove the table from the UI or ask your application administrator to. The report tray is also a risk area for clutter. Be mindful of which roles are allowed to save Shared reports; and for the reports that are shared, be sure to periodically clean out reports that aren’t needed any longer. Sometimes having lots of tables is necessary. In that case, take advantage of the table search. 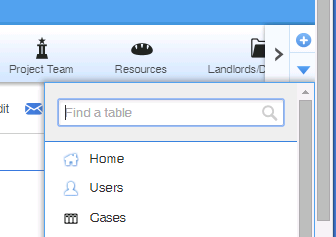 The table search is part of the table dropdown list, which is on the far right of the UI. Click the down arrow to display it. Your search input will filter the table list on the fly. If you’re working on a really long form, it’s likely there are sections that you don’t need to reference. Quick Base has a smart option to allow you to collapse individual sections. Just click on the Section heading, or the arrow to collapse or expand the section. The collapsing effect is persistent, which means if you go to another record, the section will still be collapsed. To set today’s date in a Date Field – click into the field, and type the letter ‘T’. What Was That Record I Was Just Working On? If you use specific records frequently, go ahead and bookmark that record’s page; all record links in Quick Base do not change. 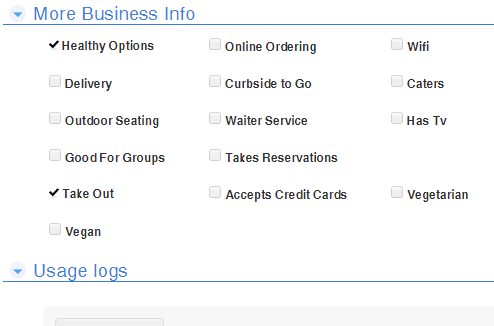 It’s easily missed, but multiple choice fields can be displayed as a radio button. Note: this option is only shown for Multiple-choice fields. Most of the time, it’s better to rename the field name than use the Alternate Text. When using the Alternate Text, the change will only apply to that field on the form, and when dealing with reports and permissions, the field name won’t match, which may cause issues. Need to Create a URL to a Record? The parameter r=p is specifying a record ID. You can replace this with rid=[Insert Record ID#]. Also, in the case that your key field is something different than the Record ID#, you can use the ‘key’ parameter for the same effect. The result is if the condition is not met, the button will be hidden from the form. If you’re using Checkboxes in your conditional statements you don’t need to write out [CheckboxField] = TRUE; Instead you can just write the name of the field. Use whitespace and comments in the formula. Notice that we set each additional condition and result on their own line to make the pairs more readable. The ‘//’ denotes the comment. Comments are especially helpful to document the code when the logic needs additional explanation. Looking for additional tips or perhaps other ways to maximize the efficiency of your application? Contact MCFTech today. We offer services to help you get the most out of your applications, such as application audits, training, application documentation, and much more.